Look up Pad Thai Noodle on Facebook and you'll see a long list of five star reviews. Comments include, "Extremely flavorful food," "This place was a great find," and "Brings back memories from our Thailand trip." Pad Thai Noodle in Albany makes authentic Thai food fresh to order, and you get to choose how hot you like it, from No Spice to Very Hot. They also deliver! You'll find a wide range of Thai meals available on their menu, from Thai curry dishes to stir-fried dishes and more - they even have a Thai Breakfast Menu. You might also try: Capital Thai Restaurant (Albany), Jasmine Thai Restaurant (Schenectady), Pho Queen (Schenectady), Sukhothai (Albany), or Sweet Basil Thai Restaurant (Albany). Sushi is a Japanese culinary delight, and many have a strong opinion about where to find the best sushi in the area. But remember, Japanese cuisine can incorporate more than just delicious sushi and sashimi! 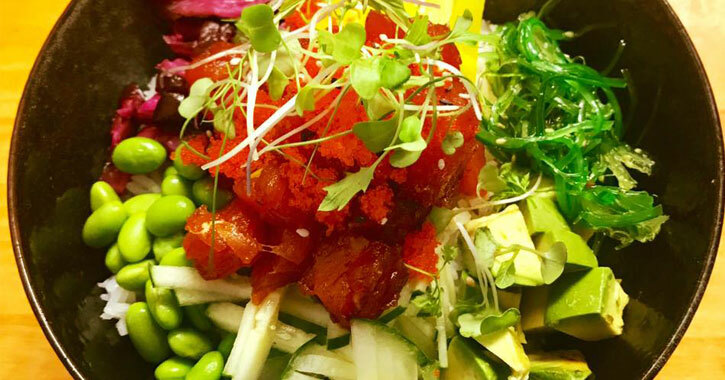 You'll find an extensive menu of sushi, sashimi, tempura, soups, and salads at Kuma Ani in Albany. Master Chef Tommy Huang focuses on marrying traditional Japanese dishes with modern culinary techniques - they're actually the first restaurant in the Capital Region to use a press sushi technique. 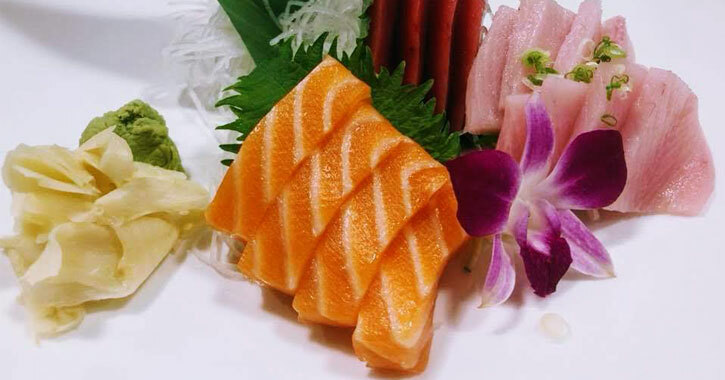 Kuma Ani is known as one of the best sushi restaurants in the area. And, they offer an inviting atmosphere to dine in with friendly servers in addition to delicious and authentic Japanese food. You might also try: Mizu Sushi (Schenectady), Shogun (Albany), Unagi Sushi (Troy), or Zen Asian Fusion Lounge (Schenectady). You can enjoy it all at TapAsia on Lark Street! Although they are heavily a Thai restaurant, TapAsia taps into other Asian cuisine as well. 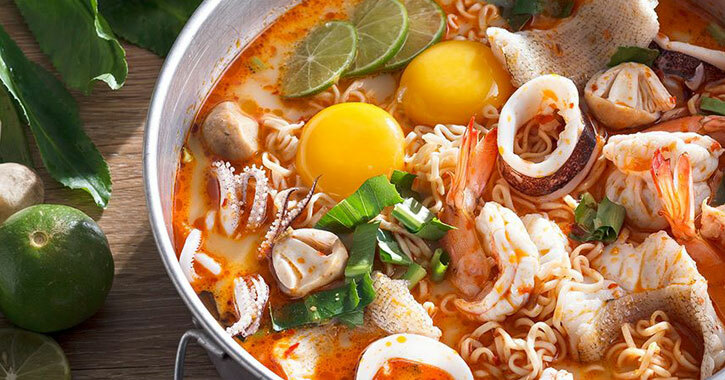 Menu items include dishes like Chicken Katsu, traditional Japanese-style breaded chicken breasts with katsu sauce; Pad See Ew, flat rice noodles stir fried with Chinese kale and eggs in a black bean sauce; and Pho, a Vietnamese soup with seafood, hot pepper, lemongrass, lime juice, Thai herbs, scallions, and cilantro. Do you know the difference between Moroccan, Mediterranean, and Middle Eastern fare? It can be confusing! Mediterranean cuisine incorporates food from the many countries bordering the Mediterranean Sea, which includes Morocco. And the Middle East includes Western Asia, Turkey, Egypt, and Lebanon, which overlap with the Mediterranean region. Tara Kitchen in Schenectady has been doing so well they opened a second location in Troy in 2017. There is a fun back story to this cultural eatery: owners Muntasim and Aneesa Waheed actually met and fell in love in Morocco, which has led them to spread their love of the food and culture ever since. Moroccan cuisine is known for blending a number of cultures and spices for really diverse colors, flavors, and aromas. 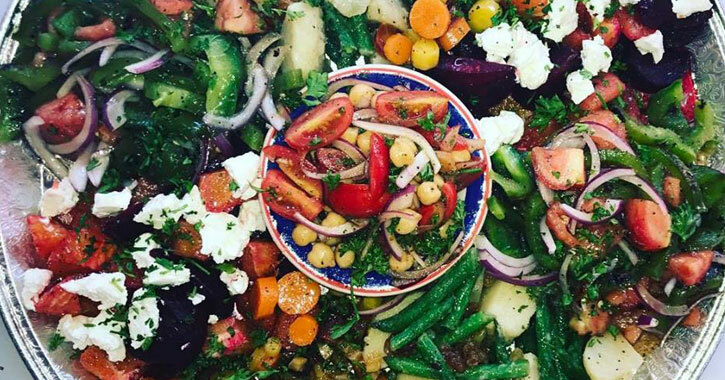 You can expect fun, vibrant dishes like the salad pictured above, and slow cooked, savory stews such as a variety of tagines (a Moroccan stew typically made with sliced meat, poultry, or fish with vegetables or fruit). You might also try these restaurants for Mediterranean and Middle Eastern cuisine: Al-Arabi ShaWarma (Mediterranean/Middle Eastern cuisine in Albany), or Beirut Restaurant (Lebanese food in Troy). And, Mamoun's Restaurant (in Albany) is known to have the best falafel, a staple of Middle Eastern cuisine! As with Mediterranean, Middle Eastern, and Moroccan food, Indian cuisine can incorporate many different elements - this is because India consists of a wide range of climates and cultures, so the food can differ from one region to another. With a grand name like the Taj Mahal Restaurant, you know you're in for a superior eating experience! This Schenectady restaurant serves up delicious Indian fare like chicken tandoori and other tempting chicken dishes, a variety of lamb-based meals, and naan, the absolutely irresistible flatbread that Indian cuisine is known for. 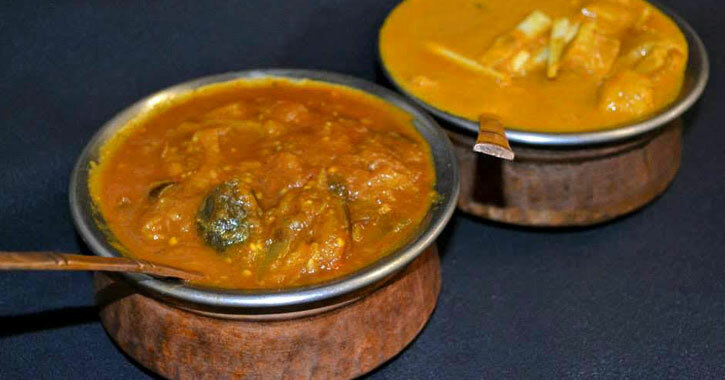 Their Facebook reviews include comments like, "The best Indian food I have had in this area by far. Plus the owner has always been very welcoming to my family." You might also try: Karavalli (Latham), Shalimar (Latham and Troy), LaZeez (Albany), Curry House (Albany), or Maharaja Indian Restaurant (Colonie). 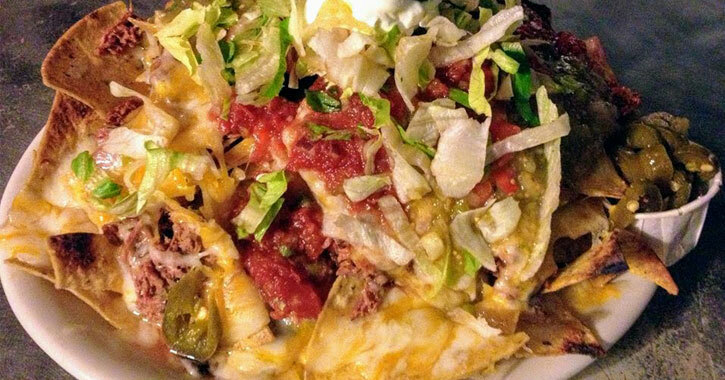 El Loco Mexican Cafe has been one of the top spots for Mexican food in Albany since 1983. They blend styles from different regions of Mexico and the southwest, and like to focus on Mexican fare that is healthy to eat. Tortillas are lard-free, they fry and saute their food in 100% vegetable oil, and they cook with "nutritionally superior" brown rice. All food on the menu is vegetarian unless it specifically states meat or poultry are included. And, El Loco lets you decide how hot you'd like it - they provide their own special hot sauce that ranges from "mild" to "loco hot." You might also try: Bombers Burrito Bar (Albany and Schenectady), Casa Real Mexican (Schenectady), El Mariachi (Albany), or Mex Cocina Cafe (Troy). Italian food can vary greatly - like India, you'll find different types of food in different regions of the country. And like food from Ireland, Italian fare tends to be fairly simple without a ton of complicated ingredients or spices. Italian food focuses heavily on the quality of ingredients, creating simple but delicious meals. Caffe Italia in Albany has been providing the Capital Region with classic Italian dishes for over 30 years. 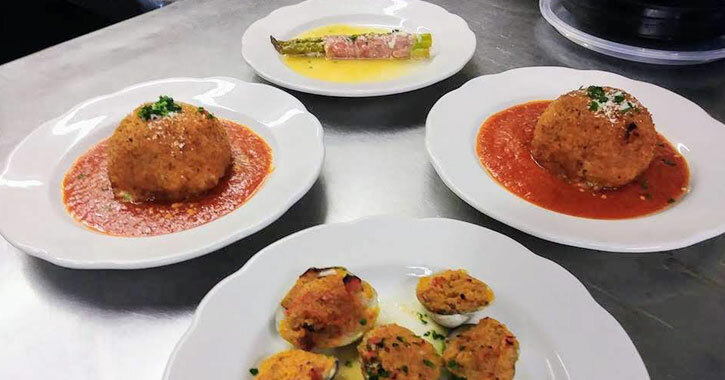 The recipes used at this restaurant originate from Calabria and Naples, and have been passed down through generations to the founders of Caffe Italia, Joseph and Joanne Romeo. Their goal is to serve the finest cuisine in a manner found in a traditional Italian household. And, every entree is cooked to order so you know you're getting a fresh meal! You might also try: Canali's Restaurant (Schenectady), D'Raymonds (Loudonville), Ferrari's (Schenectady), Lo Porto (Troy), Mio Posto (Albany), or Testo's Restaurant (Troy).